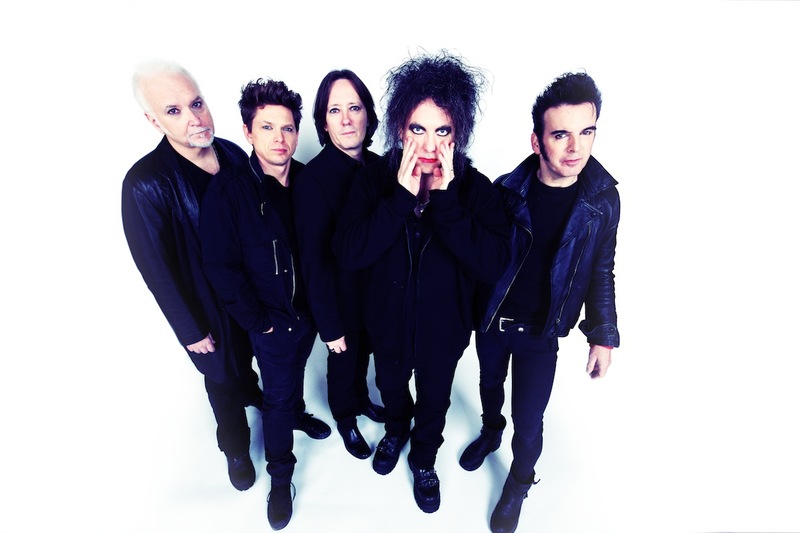 Robert Smith has revealed that The Cure have finished recording their first new album in a decade. The goth legends will play a huge series of European shows this summer, including some mighty festival sets. Alongside this The Cure have been working on new material, and it seems that work on their upcoming record is pretty much done. Speaking on South African radio station Cape Talk, Robert Smith revealed: "We’ve just recorded a new album for the first time in 10 years." The news comes as The Cure are installed as Glastonbury headliners, with Robert Smith having told fans in December 2018 that the record was almost finished. So: will we see a new Cure record in 2019? Your guess is as good as ours, but we're certainly hopeful.